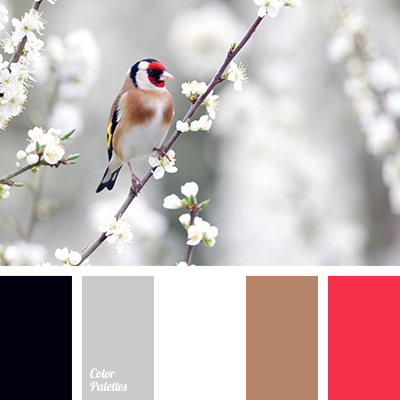 black, black and chocolate, bright red, brown, chocolate, color of milk chocolate, color of spring, crimson, gray, light gray, pure white, red and black colors, red and brown, red crimson, selection of color, spring shades, white and chocolate, white and gray, White Color Palettes. 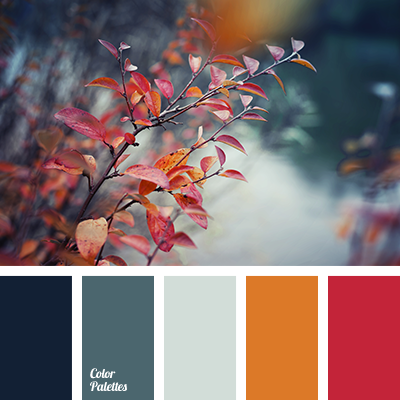 "dusty" blue, autumn colors, color of autumn fog, color of raspberry, colors of autumn, colors of autumn leaves, contrast combination of warm and cold tones, crimson, Cyan Color Palettes, gray, light gray, Orange Color Palettes, red crimson, rich orange, shades of blue-green color. 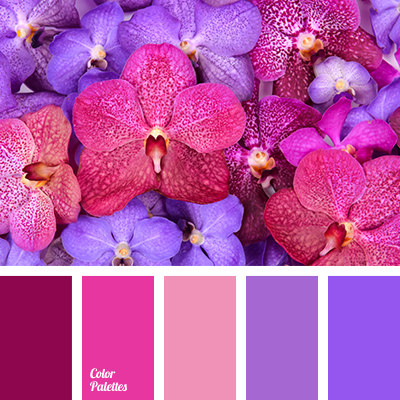 anemone color, bright crimson, bright violet, crimson and dark violet, crimson and violet, crimson color, dark violet and crimson, red crimson, shades of crimson, shades of violet, violet and crimson, Violet Color Palettes.